Just loved the book, the narrator Alison Dowling was superb she was brilliant , kept you interested throughout. Looking forward to the next book narrated book by Alison Dowling. 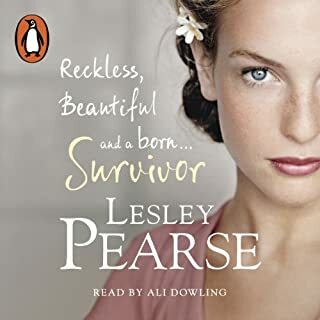 Author Lesley Pearse fantastic story , just looked the book. Good easy listening with a brilliant story.